Casey Sims, CRC, is a Certified Rehabilitation Counselor on faculty at Clackamas Community College. 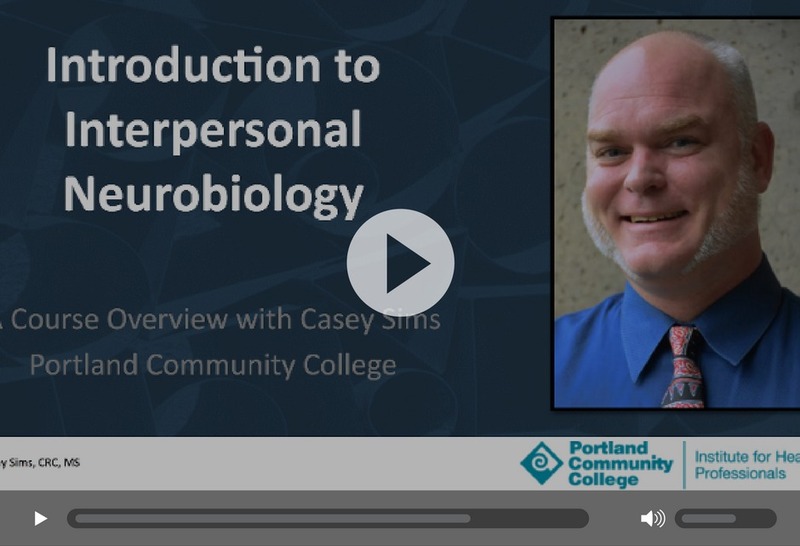 He earned his masters in Rehabilitation Counseling from PSU in 2004, and returned to complete the graduate certificate in Interpersonal Neurobiology (IPNB) in 2015. Following his IPNB program, Casey completed a year-long immersion program with Bonnie Badenoch, trauma expert, IPNB therapist, and author. 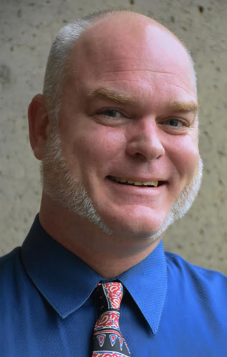 In addition to counseling students individually, he teaches classes in Career Exploration, First Year Experience, and Transition for Returning Adult Students, among other classes. More recently Casey has used his IPNB education to build a brain-savvy college success program, and developed a flag model and IPNB songs to teach his students about how our brains work. He finds mindfulness very helpful as he parents three young children, and enjoys the therapeutic aspects of drumming in a local ska band with old friends. Click here or on the image below to watch a video by Casey to give you a better understanding of his course.